Brand new and high quality. Easy to install. LED lights are synchronous to the turning signal. 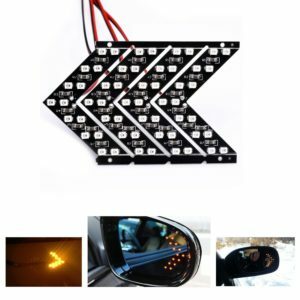 Proper LED light intensity will not affect driver vision. LED quantity (each): 14pcs SMD.